A bakery is one of the many business investments that are prominent nowadays. You will often see one at least in every block or two. With many bakeries booming around, how do you identify one from the other? Technically, there are many ways how but the most notable mark that helps you identify is through the logo. 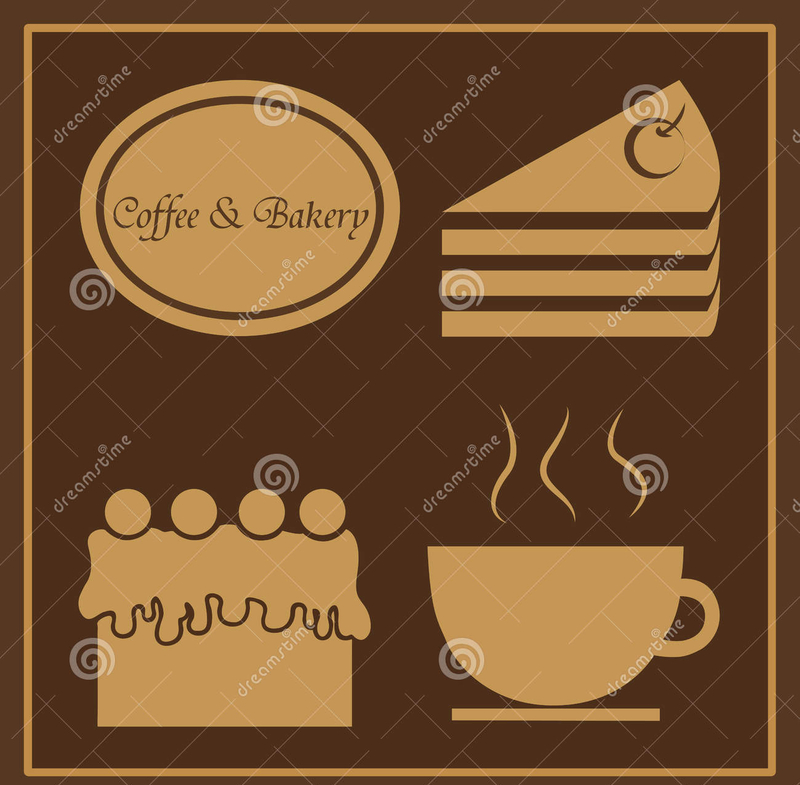 If you plan on investing in a bakery business or if you already have a bakery, make sure that your corporate logo is easy to remember and is a head turner. People get to admire you more if you have a creative logo that goes with your name and tasty bread. 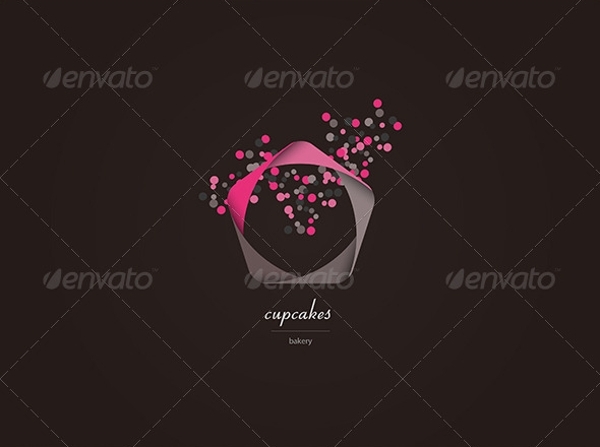 A bakery logo is no different to any other logo designs. All logos — band logo, business logo, have the same components that you should know. Symbol. The symbols for a bakery is mostly a rolling pin or a chef’s hat. But, there are other symbols that can also be used just like a whole loaf of bread, wheat, and other pastries Brand your business with a logo to encompass all you can do. Text. Add your tagline on your logo or your bakery name. Help visitors remember your name and not just your logo. For some bakeries, the name itself is the logo. This requires lesser effort but having both symbols and texts is more preferable. Color. Pick colors that are easy on the eyes, something that visitors will actually like and appreciate. Find good color schemes or select two colors to match together to have a better mix. These are the top three components in a logo that you should really pay attention to. For ideas to inspire you, check the samples provided.You can also do your own in-depth research for other ideas. Any business owner wants to have the perfect logo to brand them even DJs who need a DJ logo design. This means that you need to polish all components of the design to come up with the best business logo design. Use images that are proportional. Check if the shapes are not deformed on purpose and that the sizes are actually in proportion with each other. Avoid using low-resolution images so it won’t get distorted along the processes that you logos go through. Also, this is to ensure that your logos can be used in bigger prints. Avoid using cliche styles just because your competitors are doing it. The point of using your own logo is to brand yourself and not to join the bandwagon. Tidy edges and make your work neat. The simpler the logo is, the easier will it be to polish your design. Choose the typeface carefully so it is kept legible although you are wanting to be creative. Check your work for the following points when reviewing your work to assure that your work is at its best.